It’s easy to get caught up in day-to-day operations and the confines of our immediate area of direct responsibility. Tune into Leadership Matters to explore ways to become a more strategic thinker and leader. 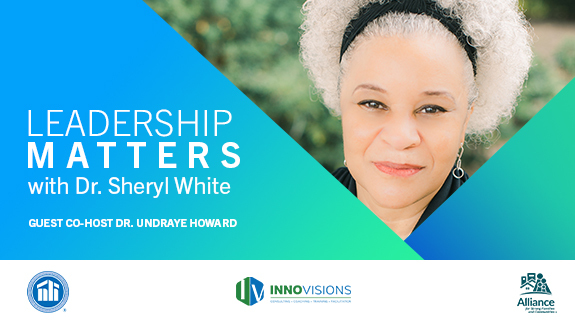 Call-in or email to join host Dr. Sheryl Gee and co-host Linda Shoob for practical tips on Leadership Matters: Informing Leaders. Inspiring Solutions.